عندما تزور كووما, ستشعر أنك في بيتك في High Country Motel الذي يقدم لك إقامة متميزة و خدمات عظيمة. يمكن من هنا للضيوف الاستمتاع بسهولة الوصول إلى كل ما تقدمه هذه المدينة النابضة بالحياة. إن سهولة الوصول من الفندق إلى المعالم السياحية الشهيرة الكثيرة في المدينة كمثل متنزه كارافان سنوتلز, ‪Raglan Art Gallery and Cultural Centre‬, نقطة مراقبة ومحمية ناني غوت هيل هو استثنائي بحد ذاته. يعمل High Country Motel على ضمان إقامة مريحة لضيوفه من خلال خدماته الممتازة وحسن ضيافته. يمكن لضيوف الفندق الاستمتاع بالميزات التالية على أرض الفندق: مدفأة, واي فاي في المناطق العامة, صف السيارات, غرفة عائلية, مرافق للشواء . بالإضافة لهذا,تتضمن كل غرف الضيوف مجموعة واسعة من وسائل الراحة . بعض الغرف توفر حتى سجاد, تلفزيون بشاشة مسطحة, غرف لغير المدخنين, مكيف هواء, تدفئة لإرضاء أكثر الضيوف تطلباً. إن حمام سباحة خارجي, بلياردو, حديقة هو المكان الأمثل في الفندق للاسترخاء وتفريغ طاقتك بعد نهار طويل. إن High Country Motel هو خيار ذكي بالنسبة للمسافرين إلى كووما، بما يوفره من إقامة هادئة ومرحة. very clean well priced and very friendly staff. I travel to Cooma 5-6 times a year. I only stay here. Is it a Hilton? no, the friendly warm welcome, and the high quality stay versus the super low price just makes sense to me. there's more pricey places, with no feel. it's a little further out of town, but I drive in for whatever I need. Thanks to the owner and her staff!!! Friendly host and lovely view from room #6. Reasonably clean room but close inspection revealed stained sheet. I mistakenly left my toiletries bag containing contact lenses and other valuables. The day after checking out I contacted High Country Motel but was told it could not be found. The bag has never been returned to me. 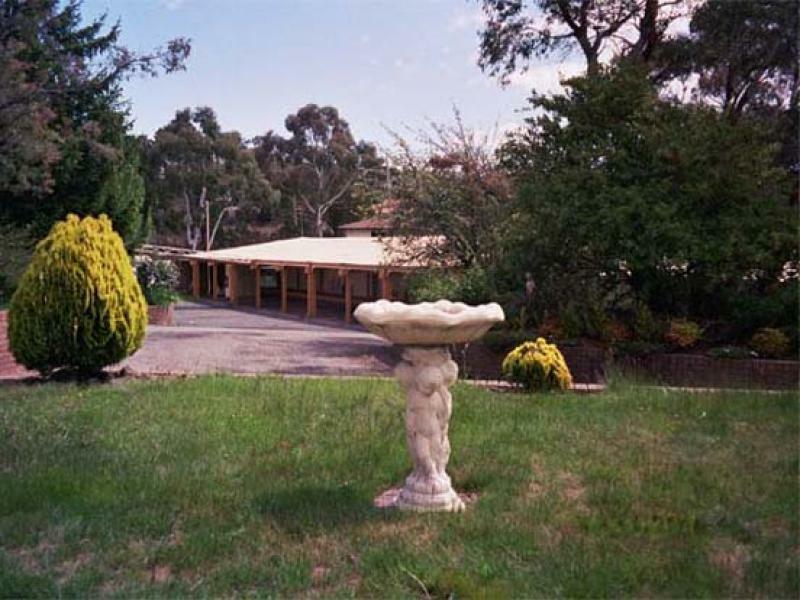 We enjoyed the lovely views of Cooma, the pet bird and the manager was very helpful. Good price. Heating and air conditioning in the room. Clean. Good standard rooms very comfortable and amenities were good. We had a very pleasant stay at the High Country Motel. There was ample space for our family of 5. Donna was very helpful and even expressed posted us a toy that had been left behind. We would stay again. 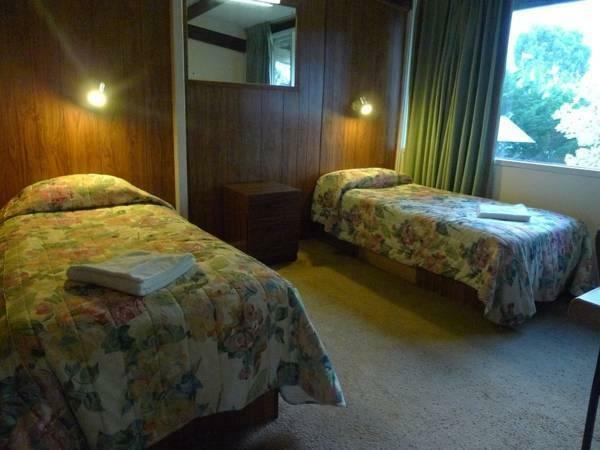 Electric blanket,clean sheets, Clean towels, hot shower,air con, and staff friendly. TV worked. Suggested Workers club for tea. All good. I am not really in a position to comment in detail because I only spent about 11 hours in my room, arriving late (having picked up the key earlier in the day) and leaving by 10 am. However, the proprietor was very pleasant and friendly and the room was comfortable and clean. The price was very reasonable. Very very comfortable stay,staff were very friendly and even had time for a chat. Family run and owned business and would like to stay again in future. The air conditioning worked well, the location was good if you like to be in a high position with a view but not close to shops. The staff were pleasant when speaking on the phone before arriving. We stayed over a weekend arriving just before 9:00 pm on Friday night. As promised the keys were left in the door of the room, but there were no staff attending for the entire weekend. The room was a good size but many things were not working well such as the sliding bathroom door which kept getting stuck and was very difficult to move. The bed was not very comfortable and the furnishings were below standard. The floor was very uneven and there was asbestos looking roof covering which was cracked in places. There was a kettle for tea making, but only one cup and no tea bags. Overall very disappointing and would not recommend it. The pet bird. It is friendly, shares a drink with you and plays ping pong. The proprietor is wonderful. She does everything she can to make your stay memorable.